Ninja dished out some solid tips during one of his recent Fortnite Battle Royale streams. Here’s the worst places to land in Fortnite according to Ninja. The opening drop of a Fortnite match is important. It’s crucial you want to drop somewhere that’s not too crowded, and has a decent amount of items to pick up. There are pros and cons to any location you pick on the map. However, there are many notorious spots that many Fortnite players avoid due to past experiences. In past Fortnite maps, some of the more popular spots to avoid were Moisty Mire, Haunted Hills, Dusty Depot, Junk Junction and Tilted Towers. Given that the map changes every so often, Epic adds new names to locations and changing the landscape of the map. Areas that were once considered bad are now good areas to land. The only reason Epic might do this is to change things around as they are aware of the locations people avoid. Ninja is one of the best Fortnite Battle Royale players. 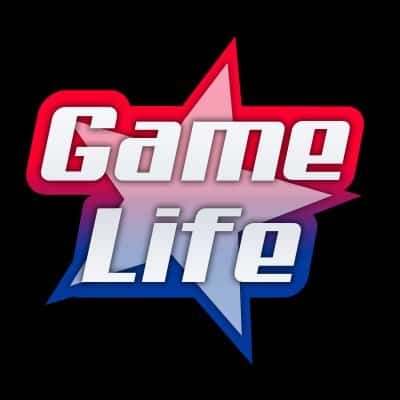 He plays the game for a living, putting in countless hours weekly for his viewers. Someone who dedicates that amount of time to one game will surely be an expert of it. 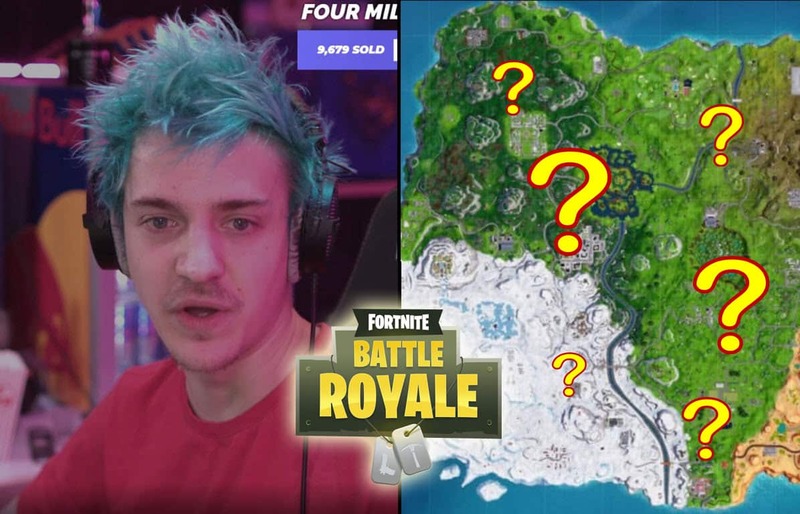 If there’s any one in the world that would be able to give a solid concrete answer to what spots to avoid in Fortnite, that person would be Ninja. 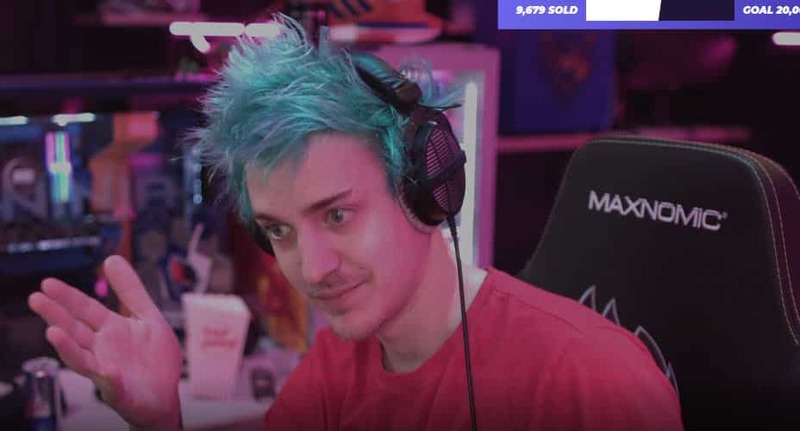 Interestingly enough, during one of Ninja’s recent streams of Fortnite, he got into a conversation about landing spots in Season 8. Here’s what he had to say. ﻿ “Here are the worst places to land, in the game, right now. Pleasant, Retail, and Tiled. All those plavers are like hot drops that have not enough mats and loot to actually get healing and materials when you come out of it if another squad lands there. Heck, Pleasant; sometimes you can come out of there with no shield. That place is terrible. It seemed his chatbox wasn’t taking his advice seriously. Why wouldn’t they? Ninja’s only one of the best players in the game so there’s no reason to take down notes (enter sarcasm here). One user was completely sidetracked as he said, “Why do you color your hair?”. Another user wrote, “wash hair?”. It seems that the trolls have taken over and no one was even paying attention to the advice.